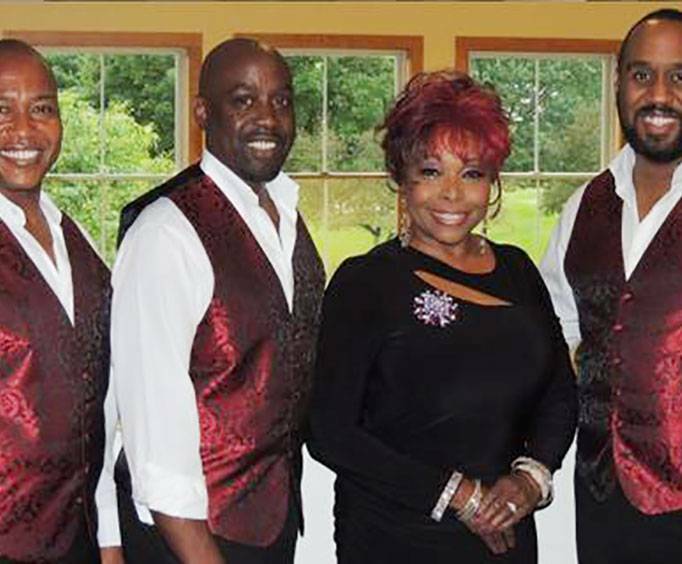 The Drifters and The Platters is no longer scheduled to play in Branson. See one of Branson's hottest shows when you attend The Drifters and The Platters show, and catch a piece of history being made right before your eyes! Featuring some of the best chart-topping hits from both groups, you will be able to reminisce as you witness one of the year's best concerts put on in front of you. This is the chance of a lifetime, where you will be able to see the two musical groups perform like never before! With a unique mix of R&B and Doo-Wop, this band has topped the music charts for decades. Having gone through a whirlwind of members, the group hasn't let it affect their musical momentum and has managed to consistently put out hit after hit for people of all ages to enjoy. They have managed to be inducted into the Vocal Group Hall of Fame, and the Rock and Roll Hall of Fame, as well, only proving the fact that they produce timeless classics. This vocal group has the honor of being one of the first musical supergroups and has a history that fits along with that title. Having gone through many changes to members didn't stop this magnificent group, who continued to record and release hits that kept their fanbase peaking. With decades under their belts, they are sure to be a delight to see live! Grab your chance to see The Drifters and The Platters perform some of their many popular singles, and have the time of your life!